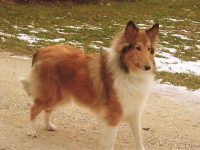 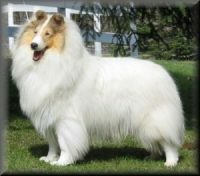 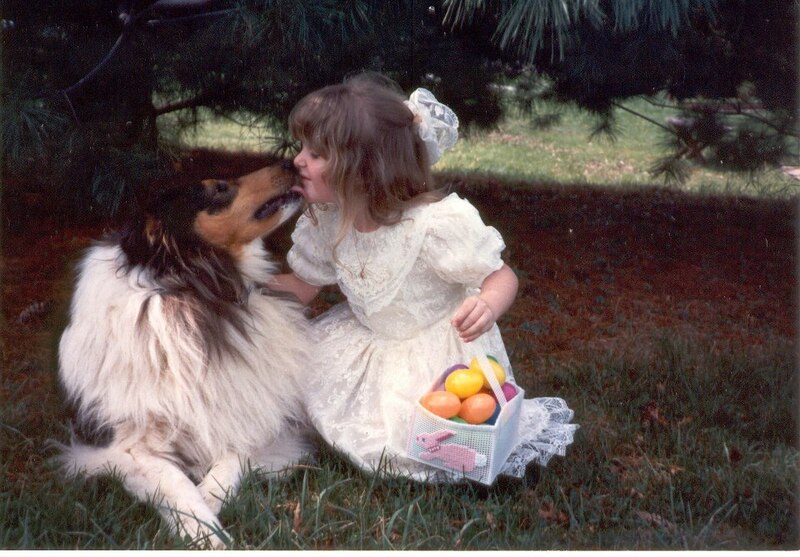 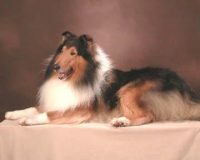 Kelstrin Collies was founded in 1974. 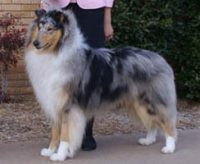 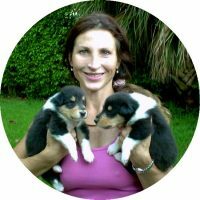 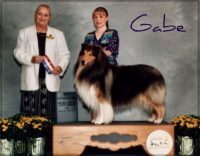 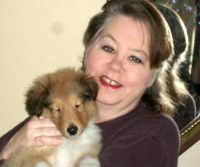 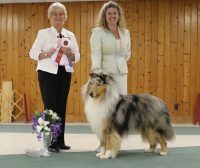 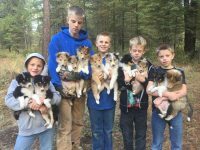 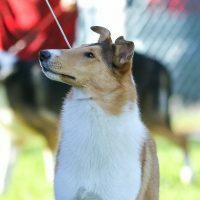 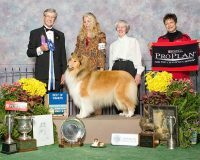 It is our goal to produce rough collies that exemplifies the AKC standard and in accordance with the Collie Club of America Code of Ethics. 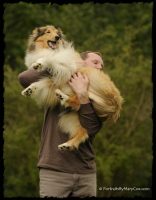 We will have litters on a very limited basis. 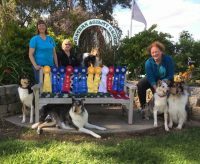 Our philosophy and ideology is quality, not quantity. 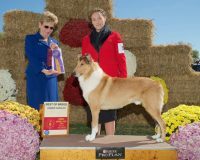 Kelstrin Collies’ will proudly stand behind their dogs and offer a lifetime of support.